Playing the piano can be learned, but it is not something that most of us can do. Although by watching a pianist while making music, it may look easy for us when in reality it is not. It is an activity that requires deep concentration and coordination of the mind and fingers. Watching a pianist while playing their instrument is a very interesting scene to witness. We are able to see how they feel while producing a pleasant sound to our ears. So if a pianist has helped you in any way or has played a beautiful song for you, why not give them some love? 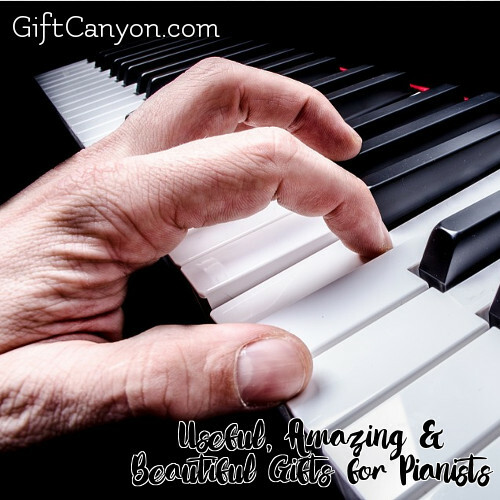 Here is the list of gifts for pianists you can give to your favorite one to reward their passion. This is a book clip made from quality steel which can be personalized through the use of Juniper. The buyer has the option to have a name or date stamped in the item. Every musician knows the struggle of constantly switching the pages and holding them. By giving them this item, it will be a lot easier to use their music sheets while they are playing a new song. 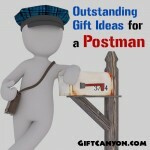 Plus, the customization option gives a more personal feel to the recipient. It is a wonderful wall clock made from durable plastic with the measurement of ten inches. This has the design of a piano in brown and beige background color. Keeping track of time will never be as boring as before. 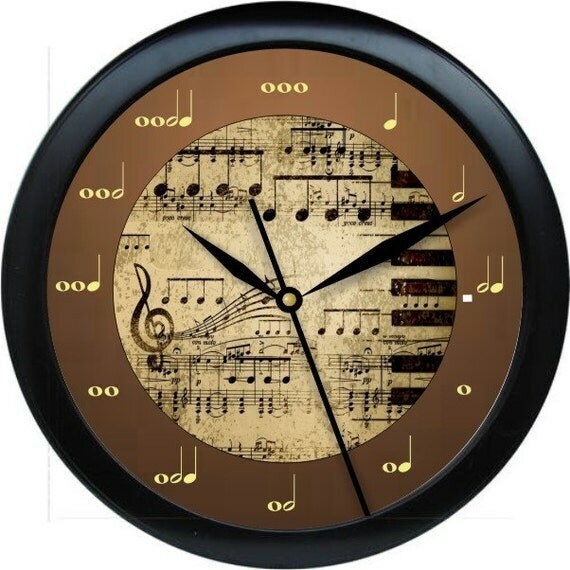 By giving them this wall clock, you will add a beautiful decoration fit for a pianist’s house. They will surely love the timeless design of the clock. 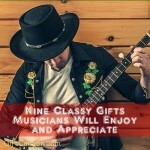 They might even play you a beautiful song in return! A Gift Bag With Piano Design! This is a double stitched soft tote bag made from durable poly poplin, with the creative design of a piano. 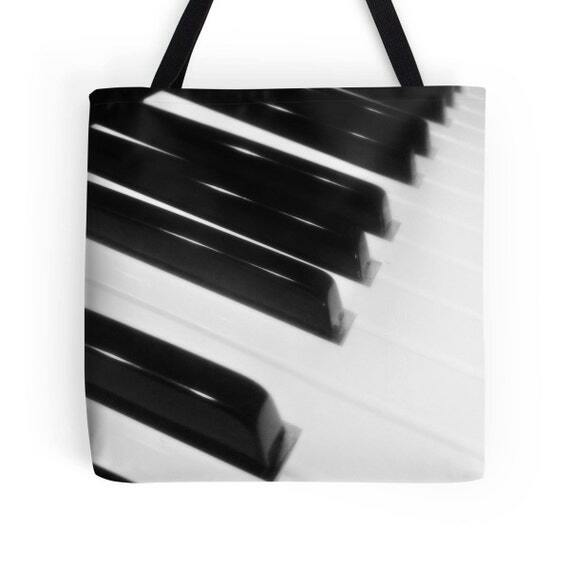 Tote bags are one of the trendiest items nowadays, and your pianist should never be out of style! 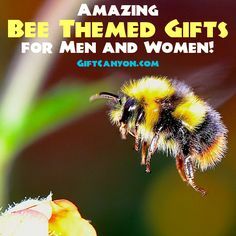 Once you pick this gift item for them, you will be able to make their life easier especially when they are out for groceries. 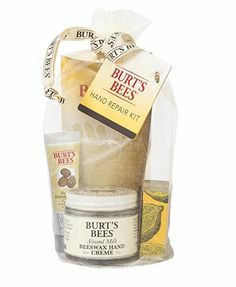 Instead of easily torn paper bags, they can put their items inside this tote bag which also makes it comfortable and easy to carry. 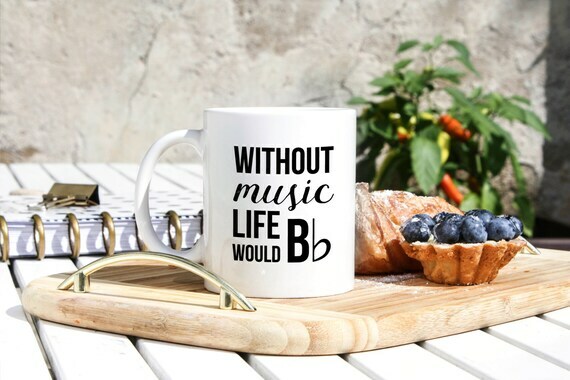 Cute Mug Presets for Pianists Who Love Coffee~! A mug is an essential tool in the kitchen, but why would anyone want an ordinary kind? 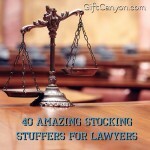 This gift item will be ideal as a present for your favorite pianist for its functionality. Also, with its witty and creative design, every music lover will definitely want to have this in their homes. Gorgeous Present for a Pianist! This is a gorgeous bookmark made from a solid piece of cherry wood and finished in several coats of Danish oil to preserve its intricate design for a long period of time. It also has the design of a treble clef, and comes with a tassel. 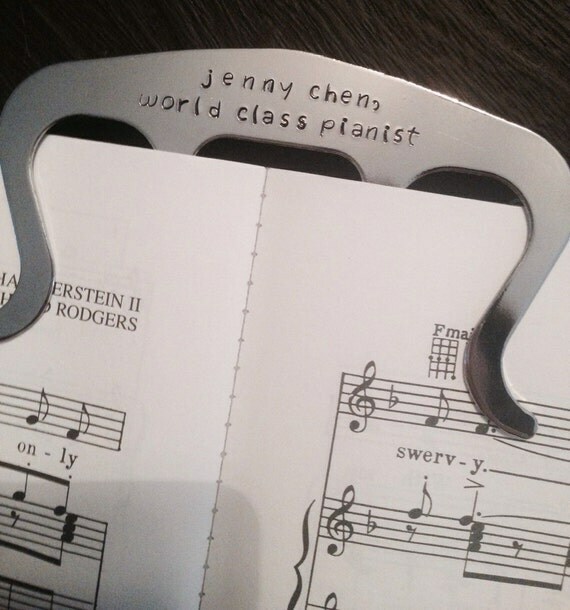 Giving your pianist this especially designed bookmark will surely make them happy. 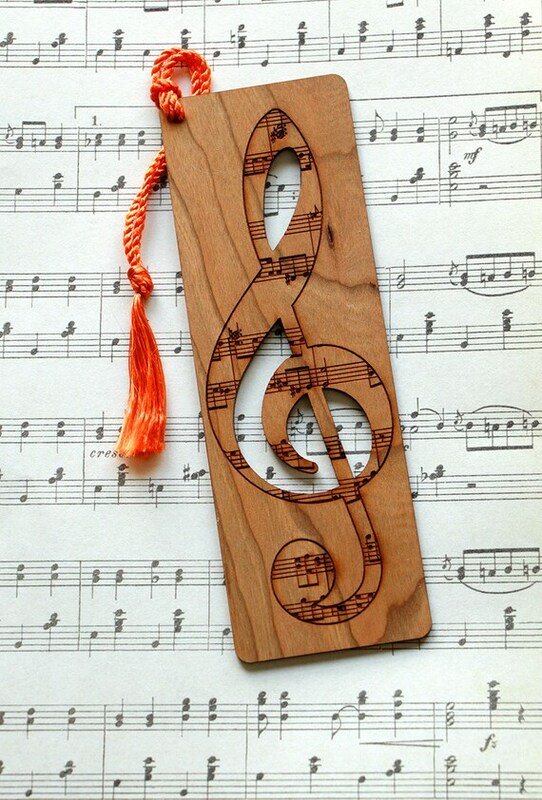 Wooden bookmarks are very rare, and its clef design adds more value to it. They will be able to use this for their music sheets. 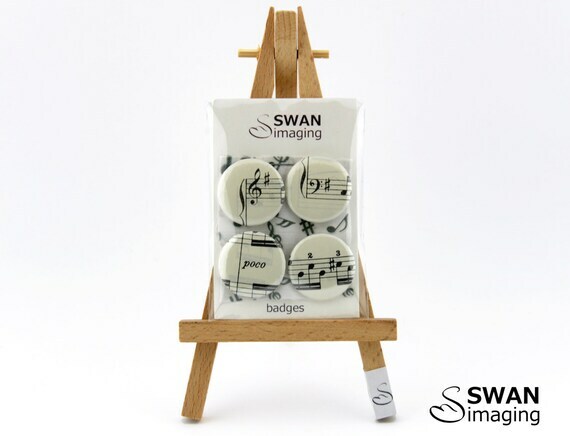 It is a wonderful set of button badges in four pieces. Each piece has the design of a piano, but it varies in style. 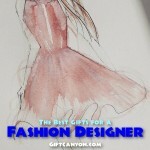 This accessory will surely be loved by your pianist as they can easily pin it in the collars of their outfit. 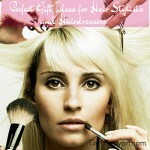 Also, they have four styles to choose from which allows them to use each one alternately. This is a key chain made from stainless steel which is highly resistant to rust, oxidation and discoloration, while the charms are made from zinc alloy metal. 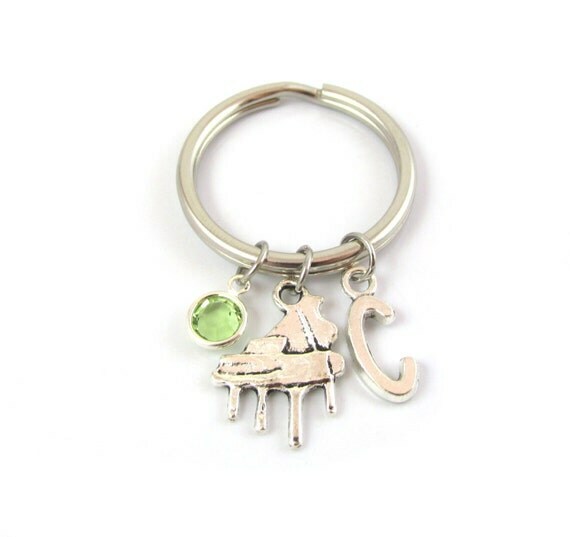 It features a silver toned grand piano charm and a nice crystal birthstone charm depending on the preference of the customer. 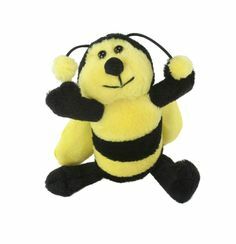 Key chains are one of the usual gift items received by people, and the only thing that makes one special is the design. 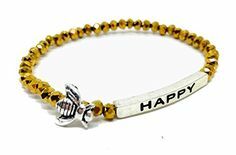 By gifting this to your wonderful pianist, they can have a mini piano dangling wherever they go, which will surely be appreciated especially because it is from you. It is a good quality clothing made from guaranteed cotton material and permanently printed with the words, “Eat. Sleep. Piano.” which will last for a long time. 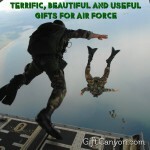 If you are to give a pianist a gift, you should pick something that is functional for their daily life. 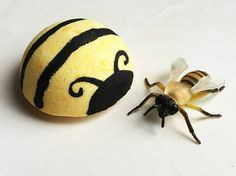 Once you get this for your pianist, they will be eager to use this as soon as possible because of its funny design. 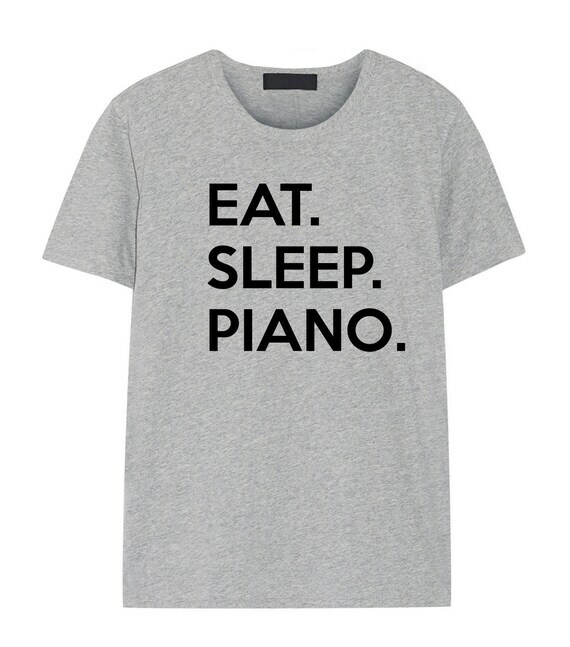 With the comfort that it gives while worn, your pianist would even be glad to wear this almost everywhere. This is a wonderful and classy jewelry box made from wood, with the design of a grand piano. When opened, it also gives off the tune of “Always in my Heart.” The customer can also have this engraved with a name, date, or a short message with hundred sixty characters to be visible on the cover. 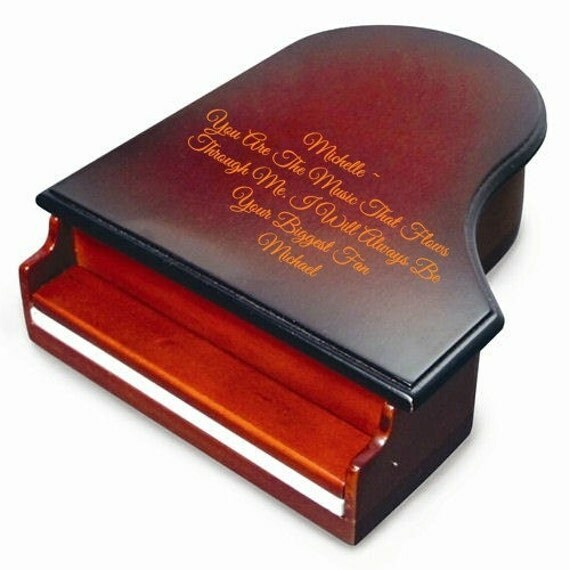 Jewelry boxes are usually adored by many because of its elegance, so why not get one for your pianist? If they are not fond of jewelries, they can use this as storage for their other important items. Because of its intricate design, your pianist will not be able to take their eyes off of this wonderful gift. It is an illustration of a piano printed on a 110 lb 8 ½ x 11 hand cut, cold pressed, slightly textured acid free paper. 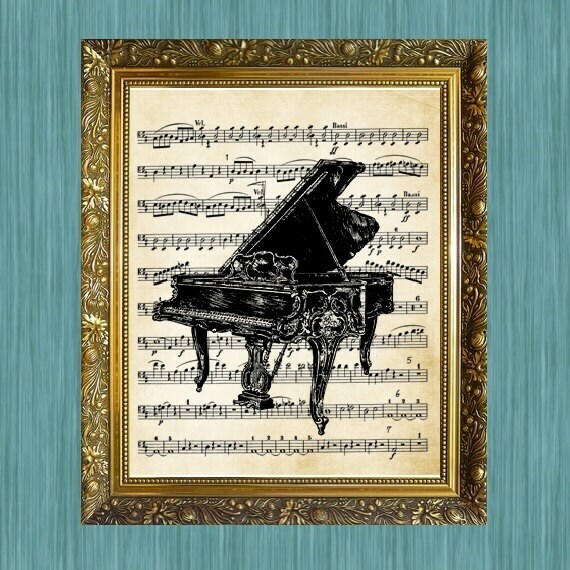 This art print will be a perfect addition to a pianist’s home or workplace. With its timeless look, your pianist will surely adore the design and will be hanging it on their wall as soon as possible. 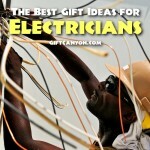 These are only ten gift ideas that we have listed, but feel free to send us your additional suggestions! 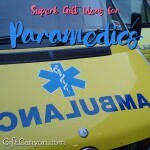 We would love to hear about your ideas as well!